On June 29th 2017, a local Production Builder began installation of the second set of Sealed Cladding System installations on two homes in Hudson, Florida. The purpose of the installation was to demonstrate the Sealed Cladding System and to document its efficacy when compared to an unmodified ASTM C-926 and ASTM C-1063 7/8, 3 coat stucco system. 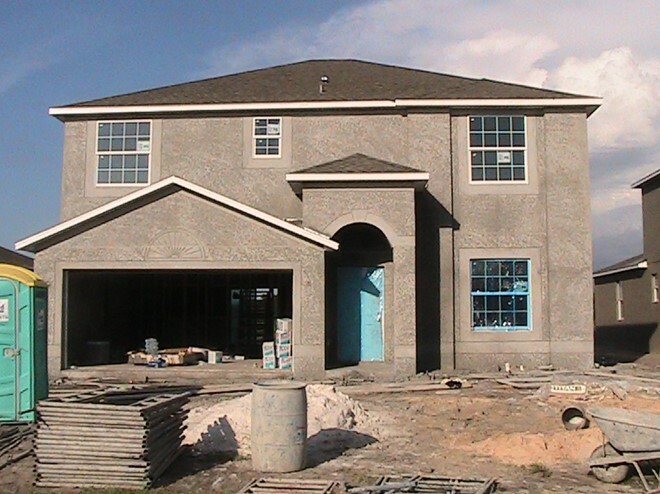 Until recently (circa 2004) ASTM C-926 stucco provisions were regionally modified. Without these modifications, they have now been failing for several reasons related to ignoring those time proven necessary modifications for installation, accessories, attachments, coatings and sealants. Previously, on November 28th 2016, this same production builder installed the Sealed Cladding System on two homes in Hudson, Florida. The purpose of this installation was to continue the demonstration of the Sealed Cladding System and documentation of its efficacy as a code approved cladding system in opposition to an unmodified ASTM C-926 and ASTM C-1063 7/8, 3 coat stucco system. The results of the previous installations yielded a crack free and fault free installation. 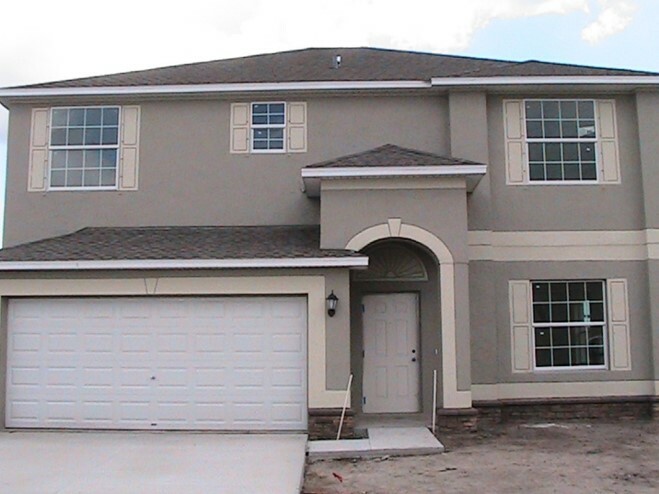 Since installations of these Sealed Cladding Systems have been servicing the Florida market for well over a 1/2 century without failure, these results were not only expected – they were intended. These homes contained 40’ long x 10’ high walls, solidly sheathed with structural panels (OSB), then covered with standard “Tyvek”. StructaLath was then directly applied (no bond breakers or intermediate plies were added) to the wall with standard pan head lath screws. No control joints, or corner beads were used (corners were traditionally “rodded”). A mid-wall transitional weep screed was used to transition the StructaLath/ block wall intersection. Its purpose was to provide a transition screed for the dissimilar bases and was not installed for drainage purposes. Exterior Portland-based cement cladding was then tightly applied by hand using the 3 stroke application methodology, (troweled up, down, and up) to ensure all voids, gaps, air pockets or spaces of the lath were filled. All drainage cavities were intentionally eliminated. 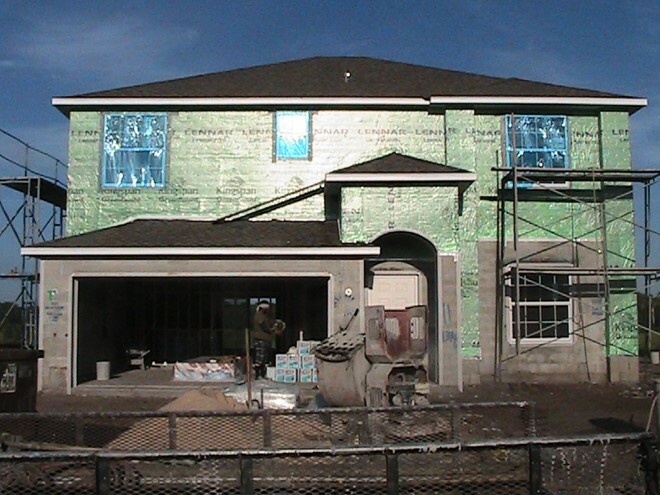 For the comprehensive discussion on the Sealed Cladding System and its implications for construction litigation, read the article, The Truth about Florida Stucco in the articles section.